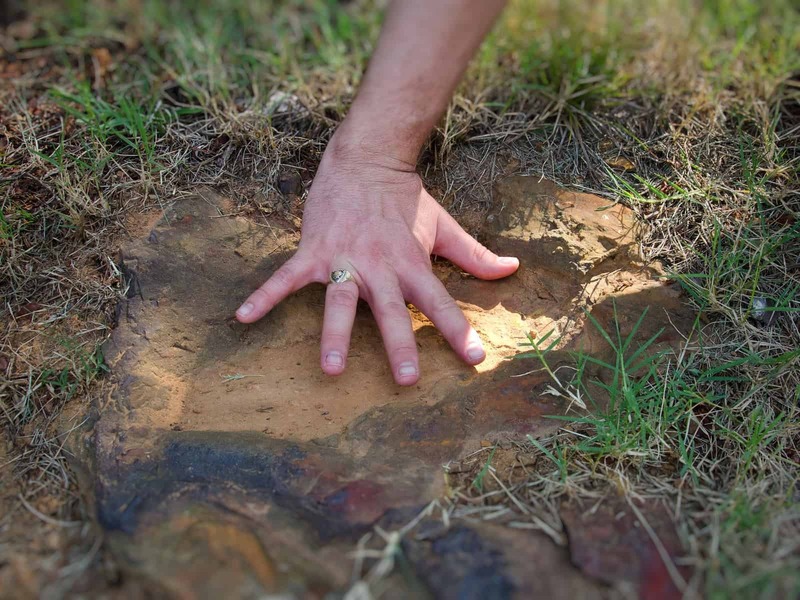 Back in 2012, a Maryland-based dinosaur track expert, Ray Stanford, discovered a grouping of 110 to 112 million-year-old dinosaur footprints pressed into mud in a parking lot on the grounds of NASA’s Goddard Spaceflight Center. 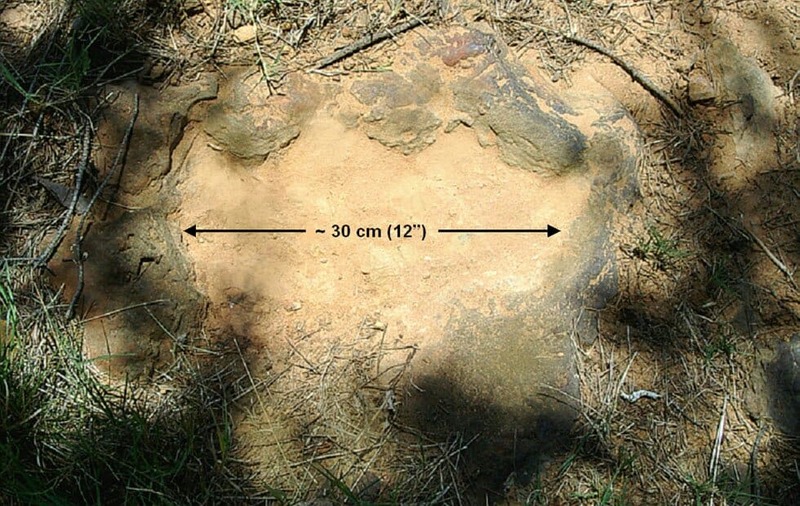 Later analysis by emeritus paleontologist Rob Weems, of the U.S. Geological Survey in Reston, Va. and Goddard’s consultant paleontologist, Lee Monnens, verified the Cretaceous era footprints and discovered additional tracks etched under a thin layer of top soil in the same rock layer. According to a paper published last January 31 in the journal Scientific Reports, the 8.5-foot-long slab of sandstone found in Goddard Spaceflight Center parking lot contains atleast 70 mammal and dinosaur tracks from more than 100 million years ago. This provide scientists a rare glimpse of the primitive creatures interacting with each other. The slab of sandstone is imprinted with nearly 70 footprints represented by eight species including a “squirrel-sized mammals and tank-sized” dinosaurs. The new study also reveals that each of the prints were likely made few days of each other at the location that might have been the edge of a wetland. The slab could even captured the tracks of predator and prey. 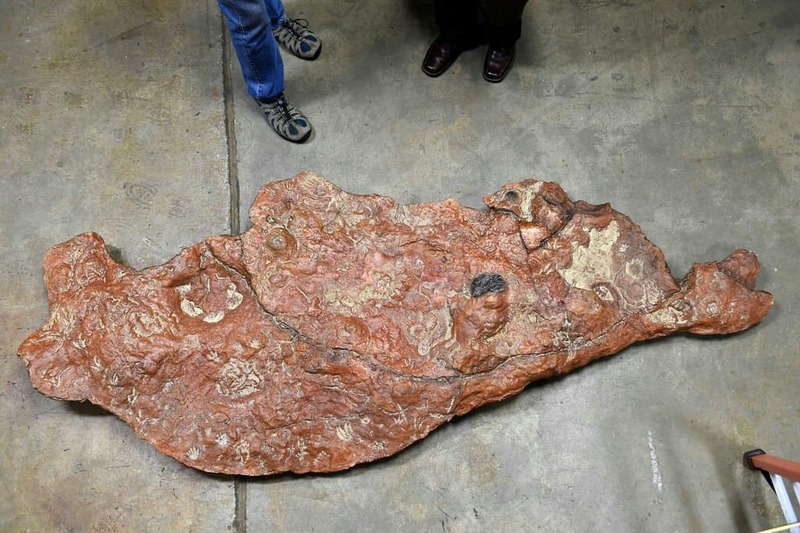 A nearly 9-foot slab of sandstone found near the parking lot inside NASA’s Goddard campus. After the initial findings, Stephen J. Godfrey, curator of paleontology at the Calvert Marine Museum, helped coordinating the excavation of the slab and produced the mold and cast to make the basis of the scientific work. 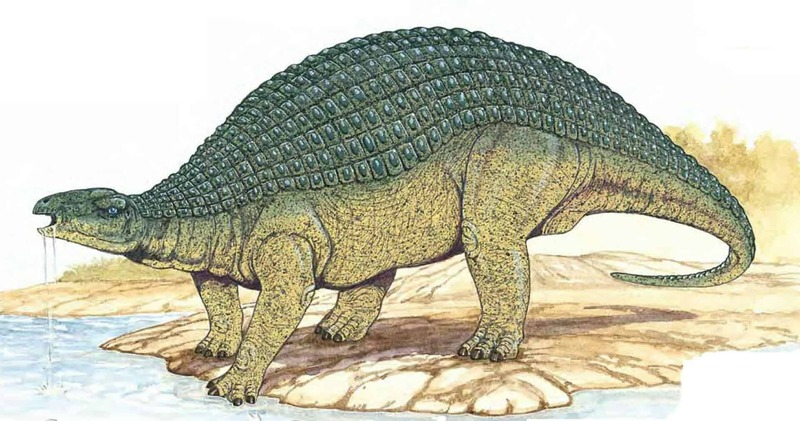 The first track to be determined was that of a nodosaur which Stanford refers as “four-footed tank”. 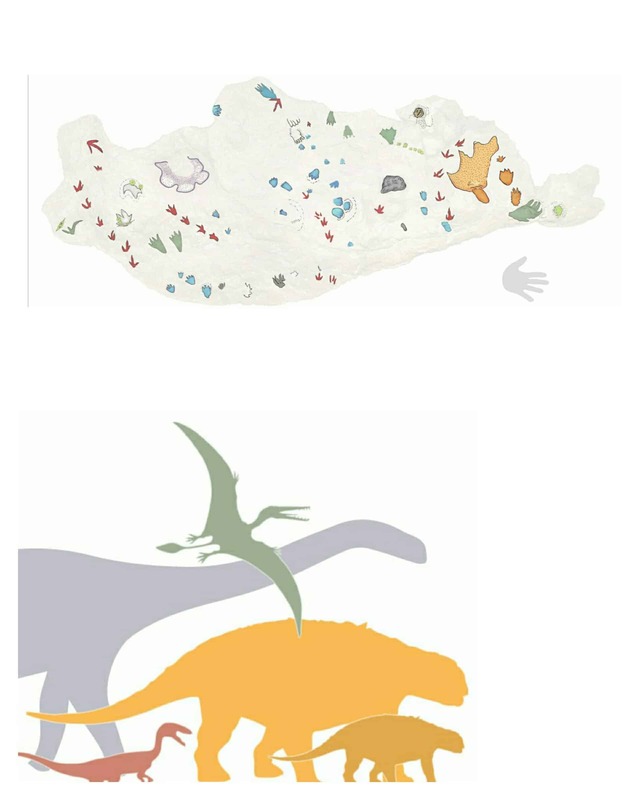 Further examination revealed that the footprint belongs to that of a baby nodosaur “beside and within” the adult one, indicating that they were travelling together. 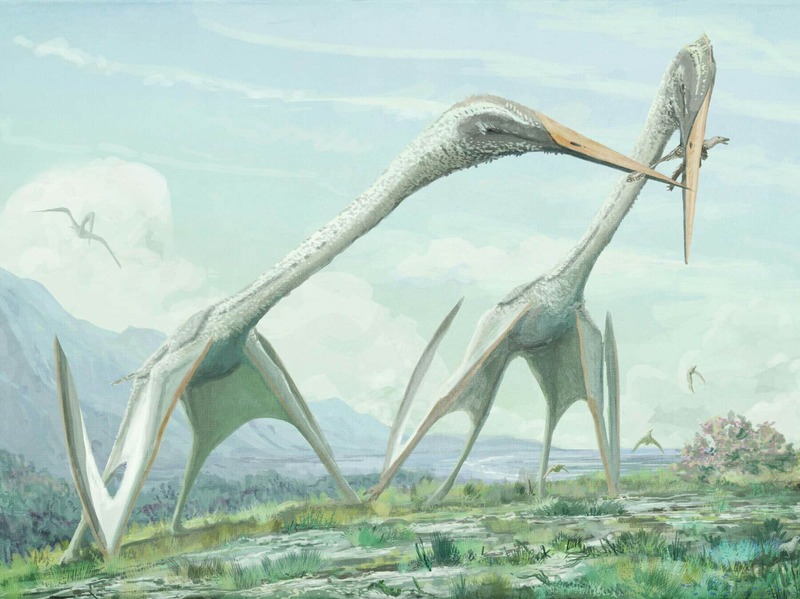 Other dinosaur footprints found in a slab includes a juvenile sauropod (or long-necked plant-eater); small theropods (crow-sized carnivorous dinosaurs closely related to the Velociraptor and Tyrannosaurus rex); and pterosaurs (a group of flying reptiles that included pterodactyls). 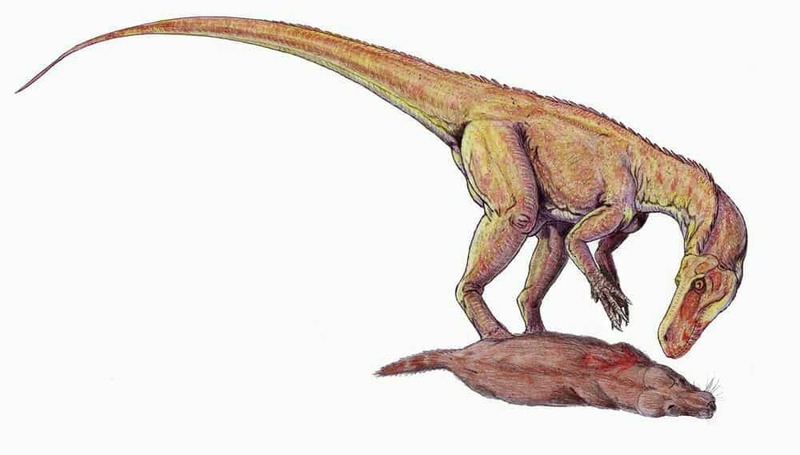 Scientists also found at least one clump of what appears to be a coprolite, or a fossilized turd. 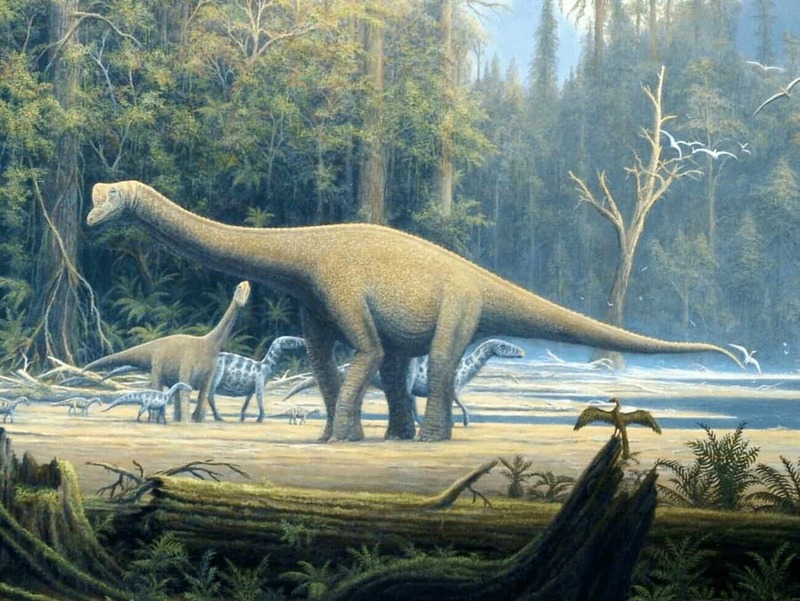 It wasn’t determined who pooped, but it may have been the sauropod. Ray Stanford’s wife, Sheila, is working at Goddard Spaceflight Center. One day in 2012, after dropping off Sheila at work, Stanford noticed a rock outcropping behind Sheila’s building on a hillside. He parked his car and proceed to check the rock. There, he found a 12-inch-wide dinosaur track on the exposed rock. Later excavation revealed that the slab of sandstone the size of a dining to table contains some footprints of creatures that used to roam the place over 100-milion-years ago. Google Assistant: What can it do for you ?